As I hinted at in an earlier post, October was not my fastest reading month. Or rather, the rest of my October life was pretty busy. Here's a bit about the two books I did finish reading last month. To the Bridge: A True Story of Motherhood and Murder by Nancy Rommelmann was admittedly a slow read. 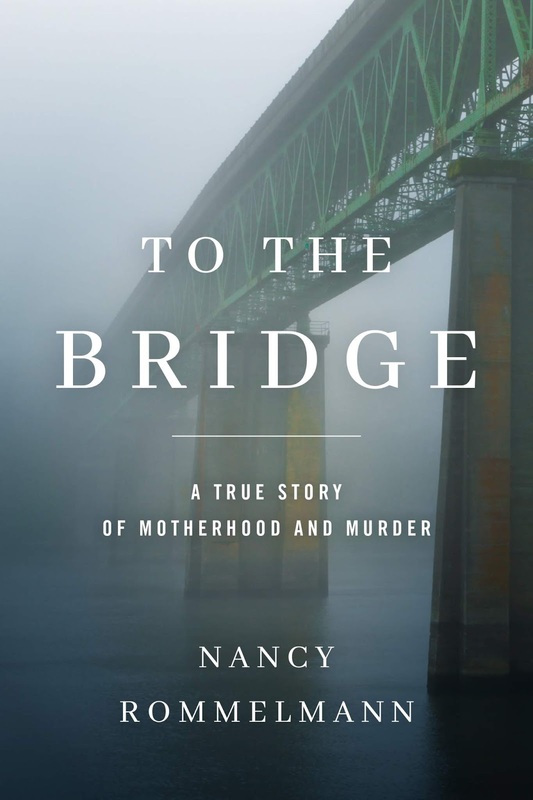 A story about a mother attempting to murder two of her children isn't something you really want to sink too deep into. The comments on my full review at Books I Think You Should Read agree. I gave this book 4 out of 5 stars. The way the author of the book found a way to lay out two sides of a situation that we can all agree is wrong, was well done. But you definitely need the right frame of mind to read this book, and still be able to set it down and walk away. The second book I read in October is one of my all-time favorite books now. 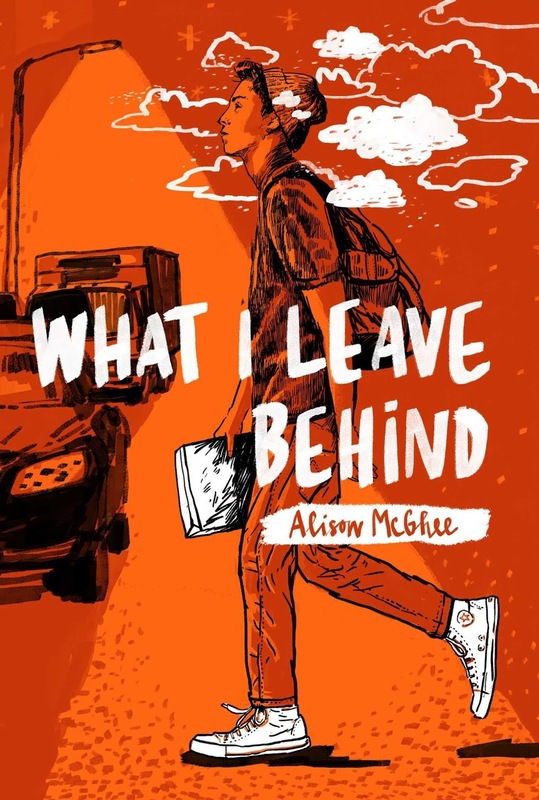 I gave What I Leave Behind by Alison McGhee 5 out of 5 stars. I sincerely loved every word and thought from the narrator, Will. Will has had a few incidents that shook up his life, but he's learned to walk it off. In the three years since his father's death, he walks a lot. I love the thoughts about everything and everyone he walks past. I love that he wants to make the world a better place as he walks. And I love that he seems to be learning that you can't just walk away from everything. In case you haven't guessed, I'd highly recommend this book. 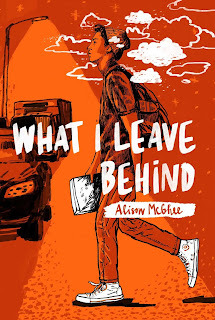 You can read my full review at Books I Think You Should Read. It's a quick read, with about 200 pages, but half of them are chapter illustrations. What have you read lately? I'm switching now to alternating books I choose to read with books I'm reading for our local middle school's Battle of the Books (which will take place in February). I'll be sure to tell you all about it as it gets closer! Thanks for the links, and for reviewing these for my blog! Battle of the books sounds fun, which one of these books was for that? I'm guessing What I Leave Behind. Always looking for a new book. Just got Becoming by M.Obama. Can't wait to read it. The book before that was Sally Fields autobiography. It made me so angry. She was such a wuss and she never spoke her mind and then would get angry because they were treating her a certain way or a man wasn't giving her what she needed. She never spoke up, just complained and bitched. It was annoying as hell to read and very depressing to me. I’m not sure this would be one of my top picks to read, but we really do need to remember there are two sides to every story.